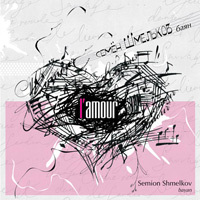 Shmelkov Semion was born in Kemerovo. He came from the family of professional musicians. He began learning to play the bayan when he was 6. His teacher was V. V. Shmelkov. 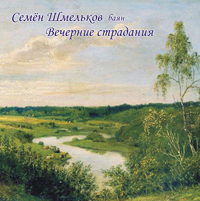 Semion finished the speacial music school of the Glinks Novosibirsk State Conservatory under the professor A. V. Krupin. Now he is a student of the Gnessins Russian Musical Academy under the professor F. R. Lips. 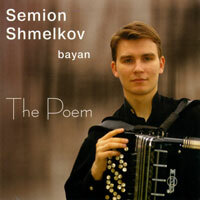 At present Semion is carrying on concert activity in the Europa cities and towns of Russia. He has been awarded the honourable titles of the Holder of State Cultural Centre Scholarship "Young Talents of Kuzbass", "Young Talents of Siberia", The Award of the Ministry of the Russian Federation, International Charitable Fund after Vladimir Spivakov. 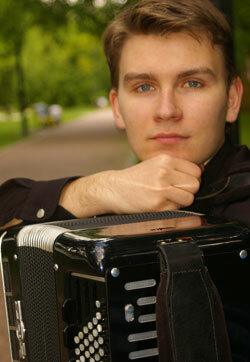 Besides he was awarded the Grant of the President of The Russian Federation in the programme "Young Talents' Support". There are numbers articles in different magazines and newspapers about him.